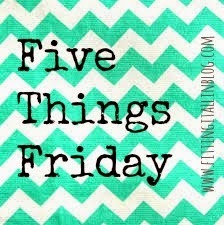 Today I am linking up with Clare for 5 Things Friday! I thought about the things I use everyday, no matter what, and here they are. I have tried almost every mascara out there, and I always, always come back to this stuff. It's the best!! Yes, I would be lost without it. I love writing and journaling. I love writing stories. I love writing everything and anything that pops in my head. I like reading back to where I was a year ago and comparing that to where I am today. 5. Jose Eber hair straightener. If I could have a #6, you all know it would've been ice cream. No doubt about that! Now go check out Man Crates! They are a new company, with awesome gifts for men. No more searching for the perfect gift for your man, they've done it for you. They have crates for the carnivore, beer lover, gamer, etc. Tell me some things that would be in your personal survival kit! In no specific order, red wine, Tide Stain stick, Clinique Chubby Stick moisturizing lip balm, iphone, and sunglasses. 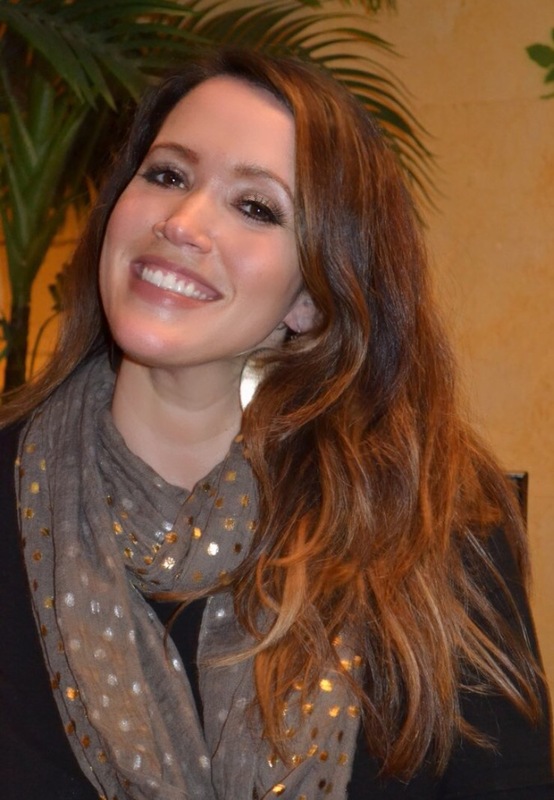 I have thick wavy hair too so I need to look into that hair straightener. The straightener is amazing. I also like Chi straighteners too. Wine would definitely be on my list too!! I can't live without my Kindle & my bullet journal. I checked out the Man Crates site. Totally awesome gift ideas for guys! I feel like they are so hard to shop for!! I agree, men are very hard to shop for! Totally with you on the mascara. My face looks so weird without anything to help my beady little eyes look like, well, eyes on my face haha! You are so silly! But I'm the same way, without my mascara I would scare little children. My 5 things - phone, good book, comfy shoes, snacks, and mascara. I didn't think about the hair clip, or in my case, a ponytail holder! You should try it, it's awesome! Ahh chapstick- very important!! Love this! I didn't realize until I read this, but if I had to do without all make-up but one item, yeah I think Mascara would be my pick too! My eyebrow pencil would be a very close 2nd. Gotta have nice eyebrows. Lol! I haven't used my regular camera probably in a couple years. All I use is my Android now, but I love taking pics too.